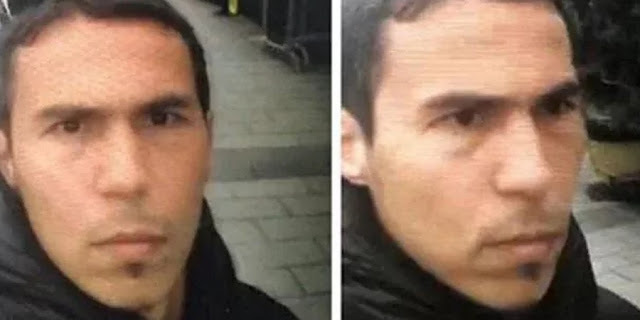 Image Attribute: Selfie video shows alleged Istanbul gunman. Turkey's foreign minister says authorities have identified the perpetrator of the New Year’s Day massacre at an Istanbul nightclub. Mevlut Cavusoglu, who was speaking to the Anadolu news agency on January 4, did not give any further details. The gunman burst into Istanbul’s waterfront Reina nightclub with an automatic weapon and began shooting people celebrating New Year's early on January 1, killing at least 39 people and wounding 69 others. Cavusoglu's announcement came after Anadolu reported that five suspects linked to the Islamic State (IS) group, which claimed responsibility for the attack, had been detained in the Aegean port city of Izmir on January 4 as part of the ongoing investigation. At least 14 people had previously been detained in connection with the massacre, including two foreigners, according to Anadolu.